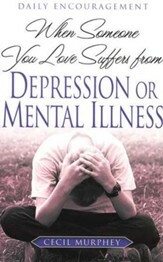 This book of Proverbs deals with the human search for meaning. Through reason, experience, common sense, and observation, the sages sought to discover God in the details of daily life. In Simply Living, Cecil Murphey reacquaints us with dozens of proverbs - some familiar and some forgotten - and helps us apply these ancient insights to the problems with which we contend in our modern lives. The book of Proverbs deals with the human search for meaning. Through reason, experience, common sense, and observation, the sages sought to discover God in the details of daily life. 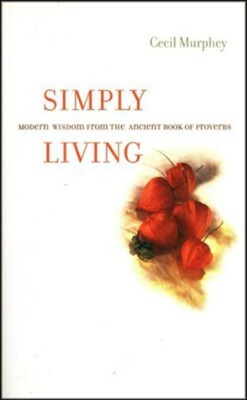 In Simply Living, Cecil Murphey reacquaints us with dozens of proverbs--some familiar and some forgotten--and helps us apply these ancient insights to the problems with which we contend in our modern lives. I'm the author/artist and I want to review Simply Living.